CHECHESMITHNATION : Jumpsuit in Print. 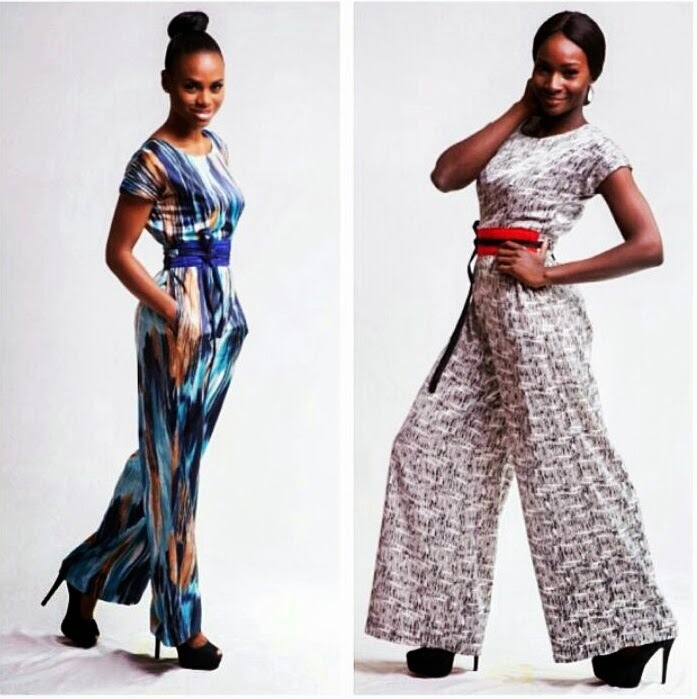 Amazing sarafina jumpsuit now available in batik inspired prints. What do you think?#xclamations.